Winter in Wisconsin is tough. So tough, in fact, that living creatures might go searching for shelter in unlikely places. 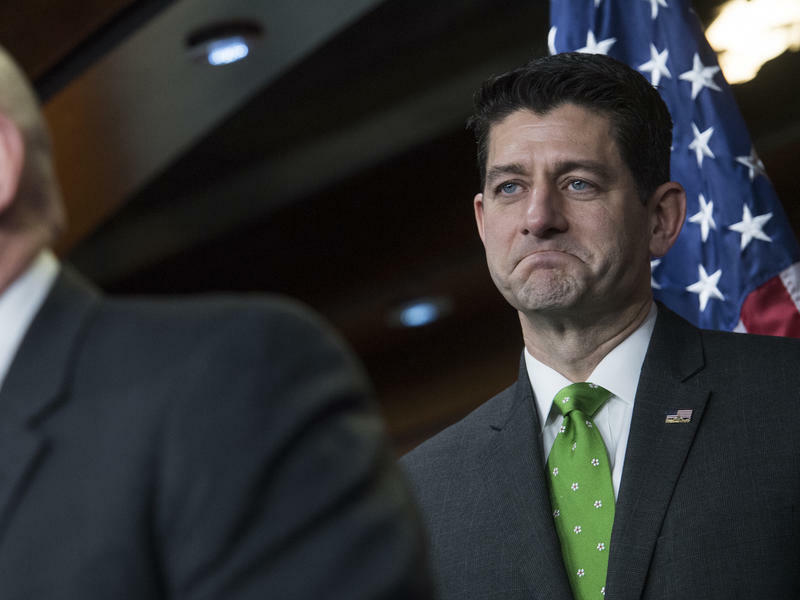 House Speaker Paul Ryan explained Thursday that a family of woodchucks moved into his Chevy Suburban recently, eating the wiring and rendering the car useless. "My car was eaten by animals," Ryan said, to laughs from an audience at an event hosted by The Economic Club of Washington D.C. "It's just dead." 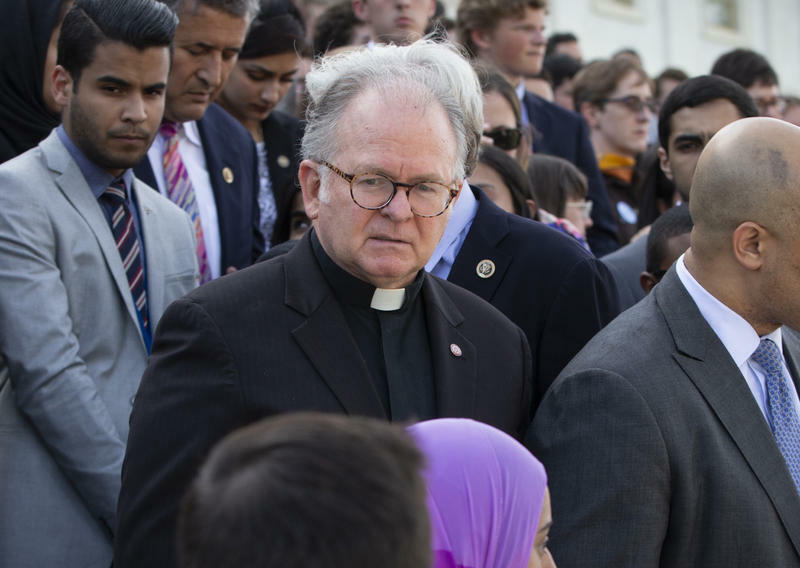 House Speaker Paul Ryan fired the House chaplain two weeks ago, sparking a slow-motion series of events that erupted on the floor Friday and now threatens a bitter religious-freedom debate in Congress in the weeks ahead.